From leading industry experts to award winning directors, our team builds film projects from the ground up, ensuring that your production is the best it can be.  We are Big Book Media, an independent film and television production company with 25 years of industry experience under our belt. Our talented team has a diverse set of expertise that enables us to work on a broad range of creative projects, everything from live action to animation whilst always embracing new media platforms and technologies. When it comes to quality productions, we set the bar pretty high. It’s why our work has been featured around the world on some of the most prestigious broadcast networks.  We regret that due to the volume of material we receive, we are unable to accept unsolicited queries, scripts or showreels sent into Big Book Media Ltd.